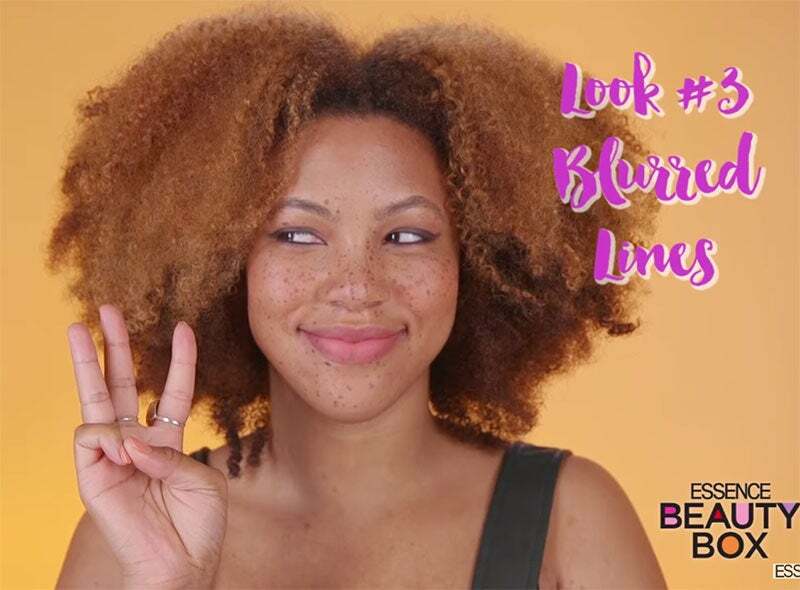 The July BeautyBox includes a POP Beauty Kajal Liner, so makeup artist Danielle Lewis has created three easy ways to incorporate it into your routine. Former eyeliner neophytes agree that drawing the perfect line isn’t completely impossible. With a little time and practice, even the shakiest hand can draw a cat eye with precision. If you’re a busy lady, being able to apply those skills on the go is a godsend. Don’t get us wrong; we love gawking over the intricate styles created by celebrity makeup artists and seasoned beauty bloggers. However, our day-to-day lives sometimes require convenience over fancy designs. Being in the office doesn’t mean your makeup needs to be in a box. Rim your entire eye with a kohl liner to emphasize the shape and add a little wow to your look. Re-energize this liner look with colors that pop. Create a cat-eye with purples, blues and greens for a statement that’s both classic and modern. Go beyond the line. Do away with structure and smudge your liner from the base of your lashes up to your crease. This creates a quick and easy smoky look. Press play to see blogger Yaminah Mayo of Spicy Mayo model each look!